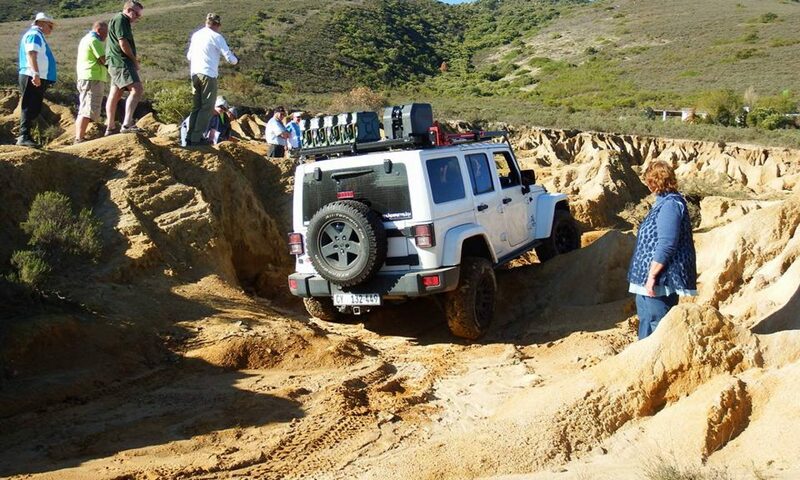 Welcome to the 4 Wheel Drive Club of SA Western Cape. We are an off-roading club based in the Western Cape area run by our members. Become a member and our club is your club and we will do our best to meet your needs. See our updated events and outings calendar under the “Calendar – All Events ” tab. Hint: You can click on “All events” tab to display all the events in the calendar or you can click on the sub menu tab for “Multi Day events” to display only weekend and long weekend events or the “Single Day events” sub menu to display the day events only. Please use the following account details for depositing money into the Club’s account when required to do so (e.g. outing fees).